This year has been very fruitful in terms of technology. We got lots of new and interesting devices, but, unfortunately, not all can be found on this list. We present to you the 10 best gadgets in the 2013th! 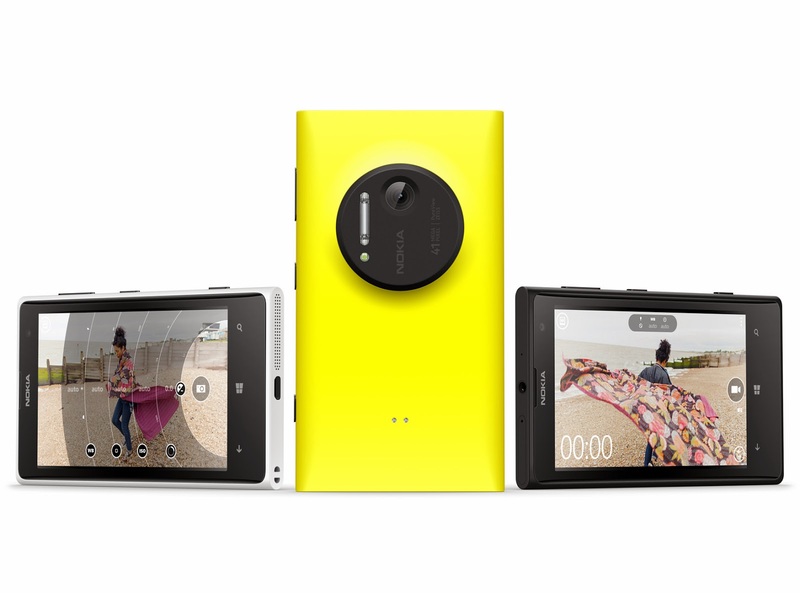 Each stylish smart phone has a camera, but the Lumia is a true "camerafon". Huge 41-megapixel sensor allows you to make photos with a great amount of detail. In this regard, Lumia 1020 is no competition. This Windows and Mac add-on is the size of a USB flash drive with a price of $ 80 is show in which direction the interaction between man and machine is going. Leap join the computer on a flat surface and then used in various tasks - from play games to read newspapers - only hand movements in the air! It even detects the angle of the hands and fingers as they are stretched out. 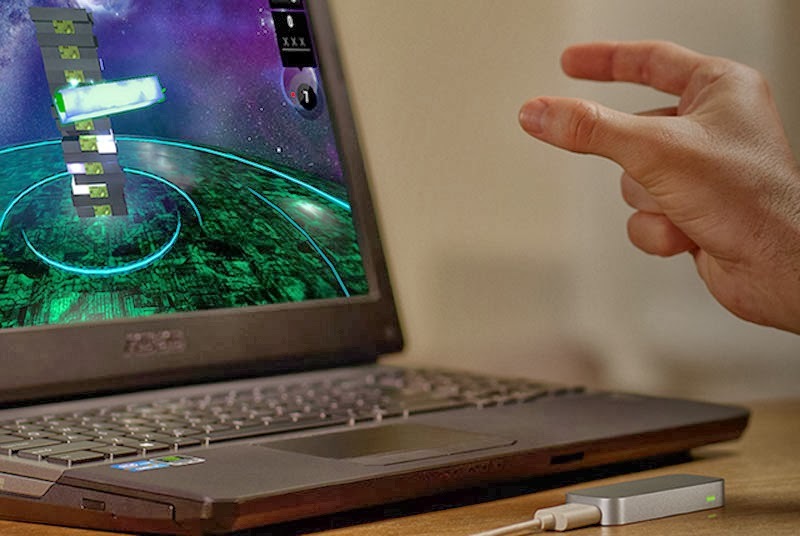 This technology began with the installation on laptop computers, starting with the HP Envy 17 Leap Motion SE. The company Nest Labs has specialized making unusual, yet advanced, devices. 2012th they developed controller with a touch screen, and this year they develop Nest Protect. This is a smoke and carbon monoxide detector with a price tag of $ 130. 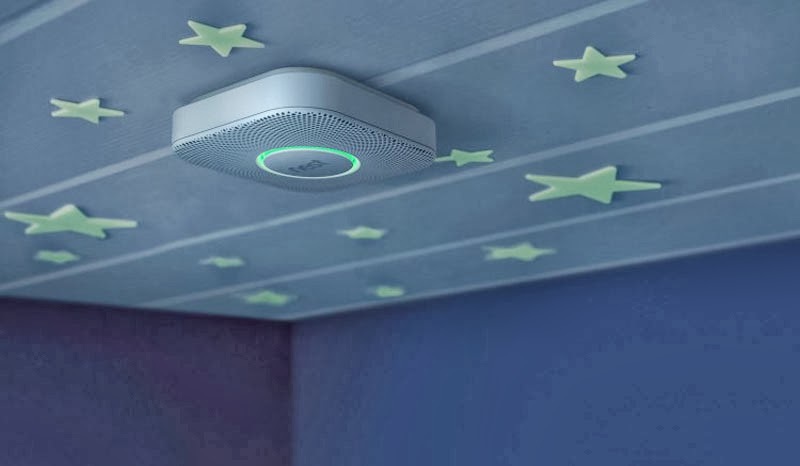 Instead emits an irritating squeaky sound Nest Protect warns with calm female voice that will announce "Carbon Monoxide in the home." If you are making lunch that smokes, you can disable it just by waving your hands. 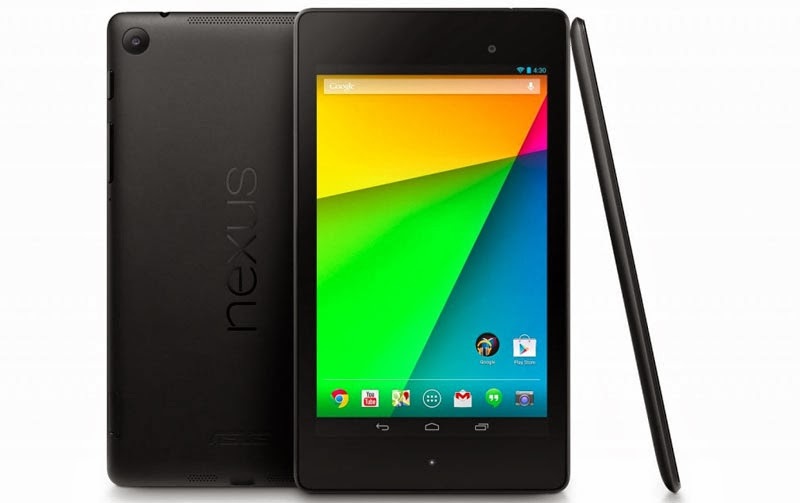 The first Nexus 7 made ​​a big stir in the market tablet devices when it appeared 2012th. At an affordable price, offering the best performance. Nexus 7 2013 has continued in the same manner, led 1080p resolution on tablet devices with a diagonal of 7 inches and set the standards pretty high. 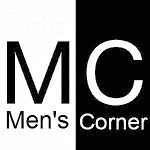 The long-awaited successor to the very popular PlayStation 3 console. For any gamers, PlayStation was "the right one" game console. Great features and a large base of exclusive and high-quality games console makes this a great choice for the "best" console of 2013th. iPhone models with the "s" at the end is usually made ​​minimal improvements over last year's model. But the iPhone 5S brings two novelties in smartphones. Touch ID sensor that enables the phone to unlock a fingerprint. Another innovation is the dual LED flash that allows you to watch photos that look great in various conditions. Will smart watches achieved great success, it is still not known. 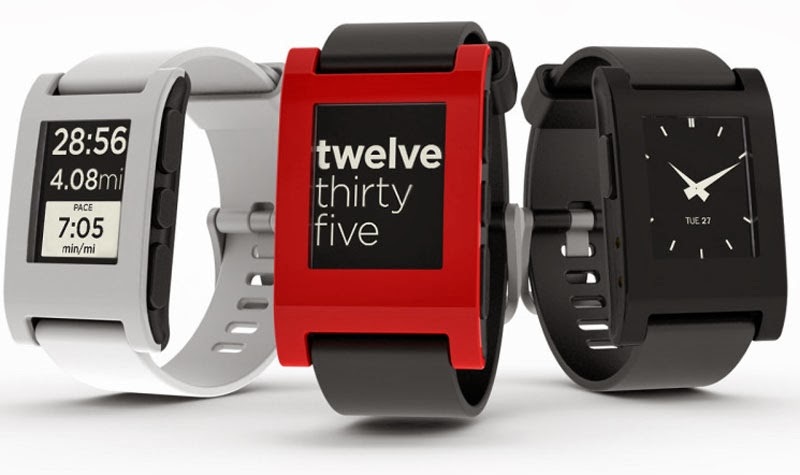 But Pebble is on the right track. This watch with a price of $ 150 complements the functionality of a smartphone, because it directly on the e-Ink screen clock display notifications as SMS messages. Various developers write programs that extend the capabilities of the watch, from games, to monitoring activities. Oh yeah, and shows the time. 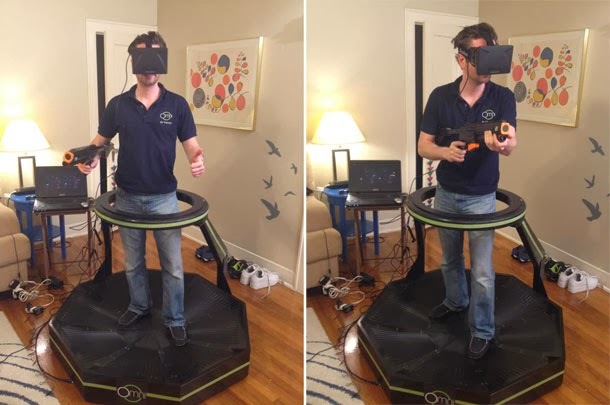 Currently only available as a package for developers with a price of $ 300, but when you put this helmet for virtual reality and try it in action, you'll be delighted exit of the final version, which is scheduled for in 2014. year. In combination with a PC, or Android device, Rift will surround your 3D world in which it is even possible to look back over your shoulder. 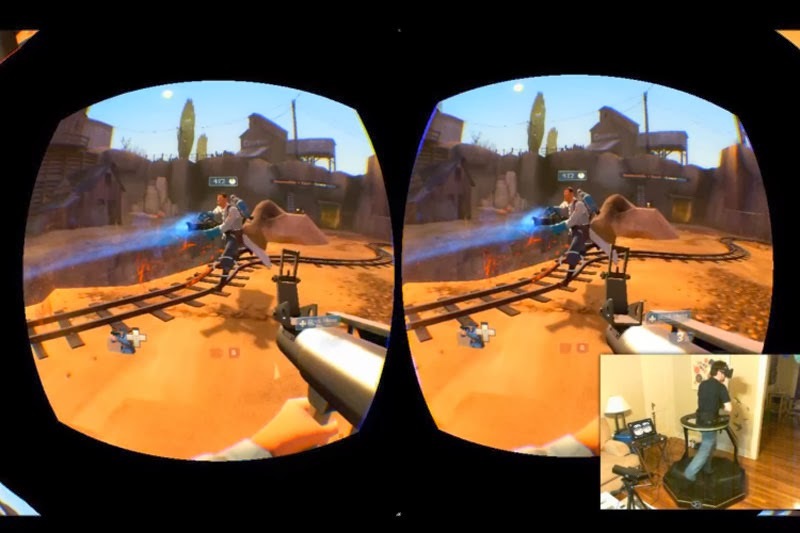 If the game take advantage of the full potential of Oculus Rift's, this could be a major step forward in the gaming world. Do you want a powerful and portable iPad? What if you own both? Weighing only 450 grams, the thickness of 0.7cm, and a screen of 9.7 inches, the new iPad Air combines portability and power in a single device. 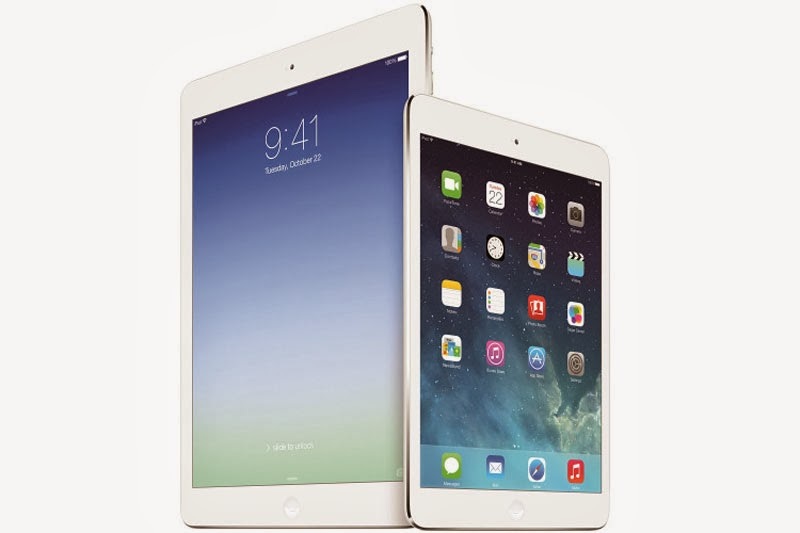 While the iPad Mini offers almost the same features as the bigger brother, including a battery life of 10 hours of use, but with a smaller screen of 7.9 inches. Both tablets can be used a number of applications that are optimized specifically for the iPad. Instead of doing everything and costs a lot, this device is the size of flash memory and doing one thing, and it works great, and only costs $ 35! Tune in to one HDMI port of the TV and allows you to send video and other content from a laptop, tablet or phone directly to your big screen TV, a fully wireless. 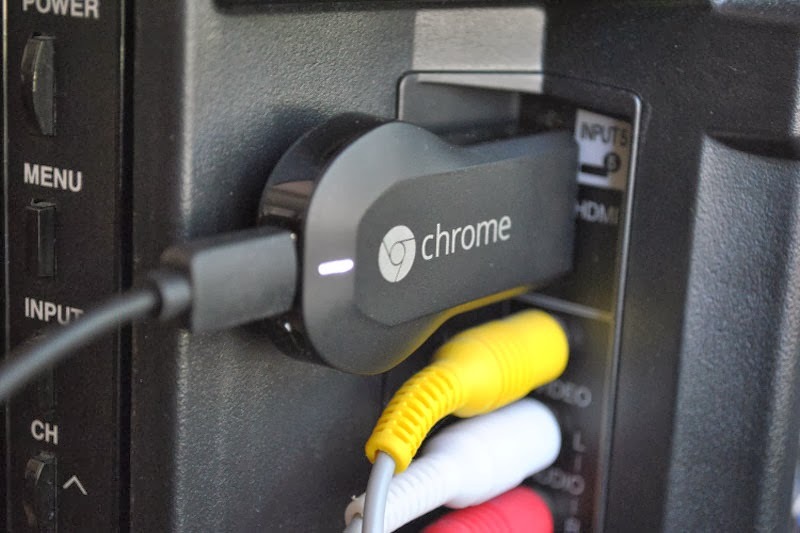 Many companies were making similar devices, but Chromecast is first that works great.